What’s So Great About Valencia City? Barcelona isn’t the only cool Spanish city on the Mediterranean. 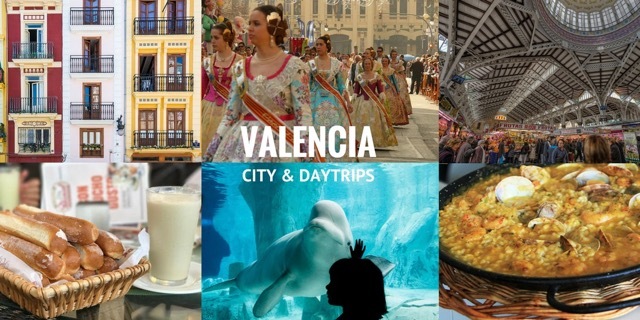 A little further down the coast, Valencia offers lots of style and charm as well as exceptional good value. Here at Totally Spain, we’ve been designing itineraries for the past 18 years and think Spain’s third city is a real must-see for the senses.